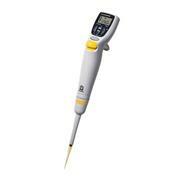 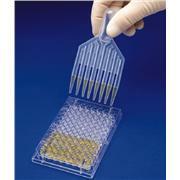 …for nucleic amplification procedures, pipetting of radioactive samples, or any application where critical sample handling is required. 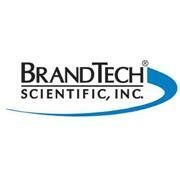 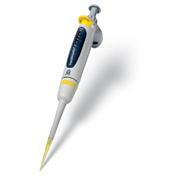 Pre-sterilized and certified RNase-, DNase-, DNA-, and pyrogen-free. 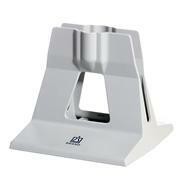 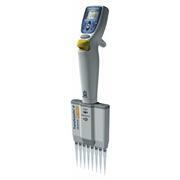 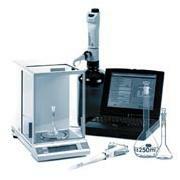 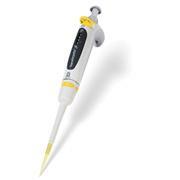 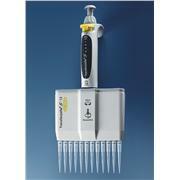 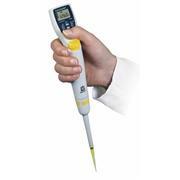 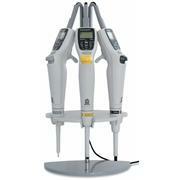 Tips are compatible with Eppendorf, Transferpette, Finnpipette, and Rainin series pipettors.